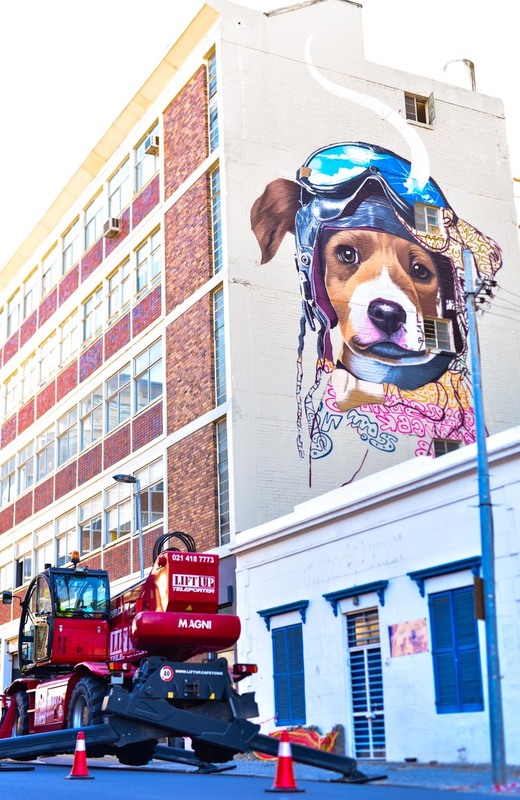 A new 400-square-metre mural, the largest in the Mother City, has been completed by Belgian street artist Bart Smeets on Cape Town’s Harrington Street. 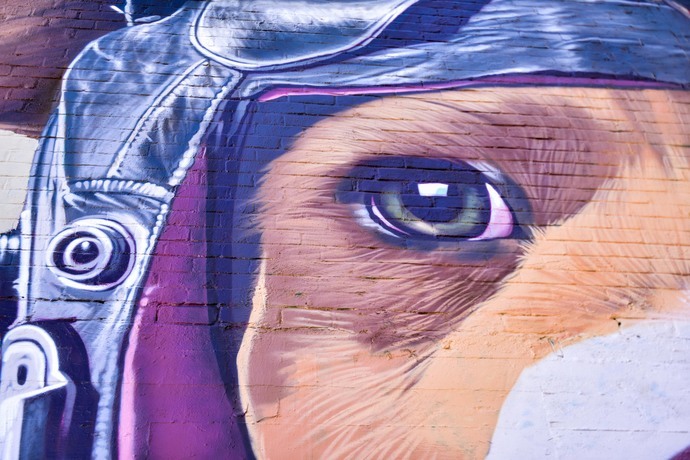 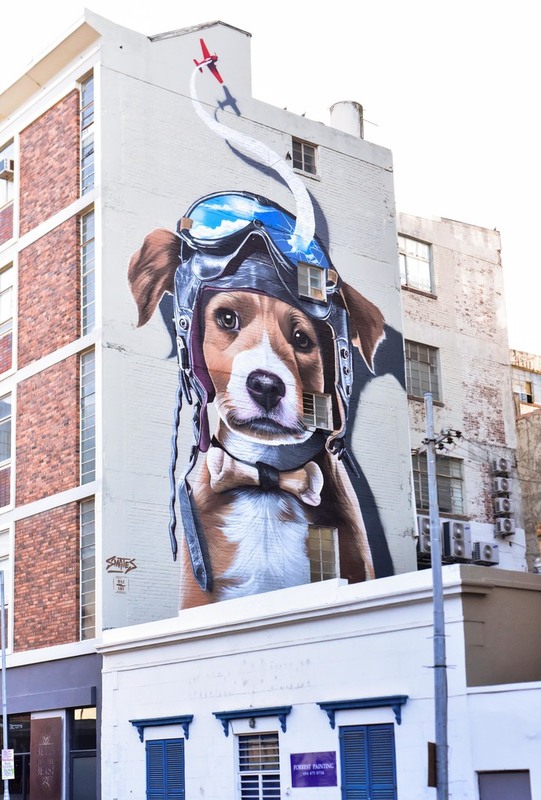 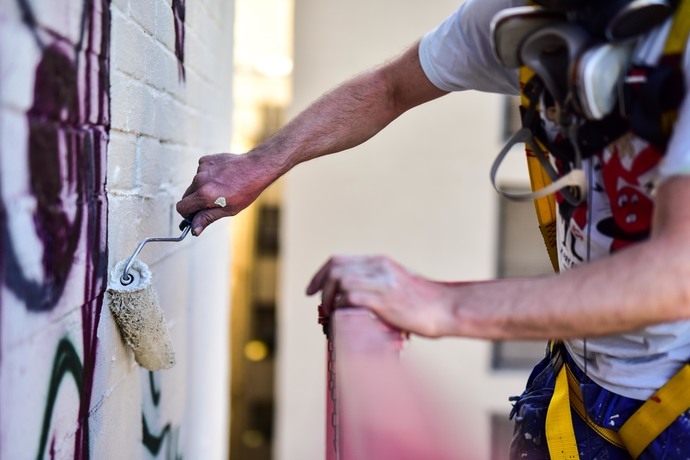 The East City aviation-inspired mural of a dog will act as an extension of – and billboard for – the third International Public Art Festival, taking place in Cape Town’s Salt River between 9 and 17 February 2019. 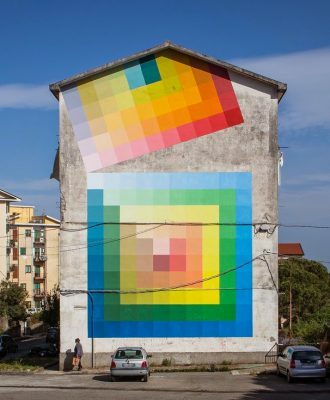 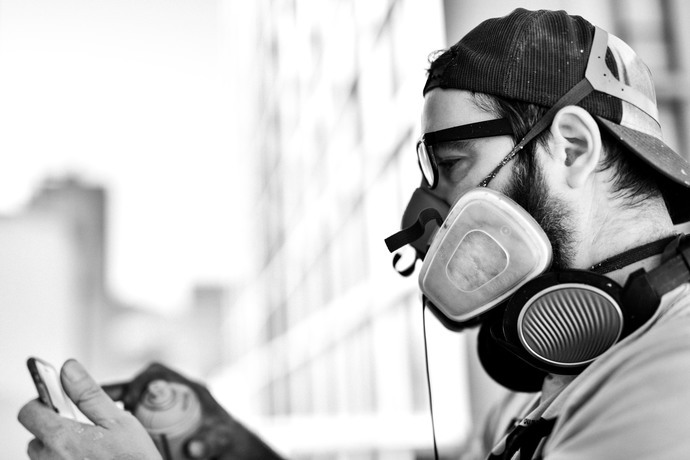 The International Public Art Festival, under the theme “Generation Next”, is run by NGO BAZ-ART. 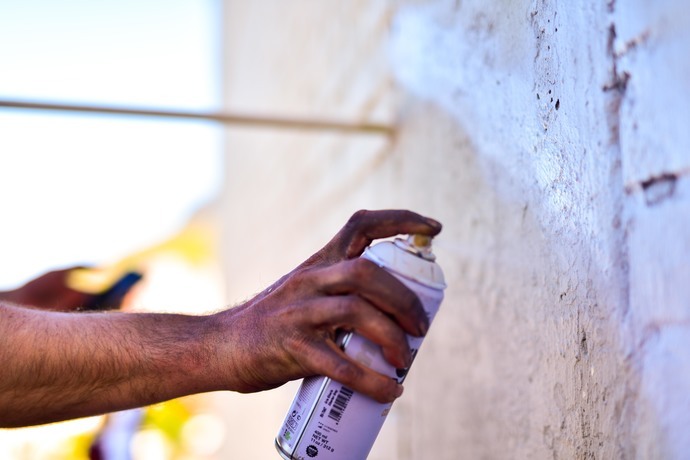 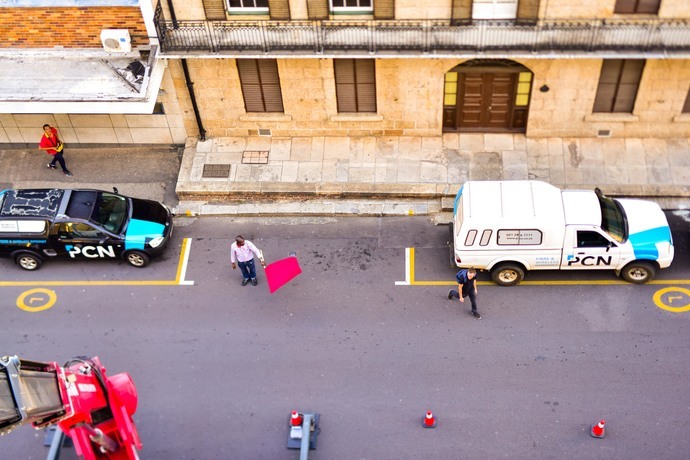 The festival, in conjunction with BAZ-ART and more than 70 local and international artists, has transformed Salt River’s streets into a public gallery, with over 100 works of art on display. 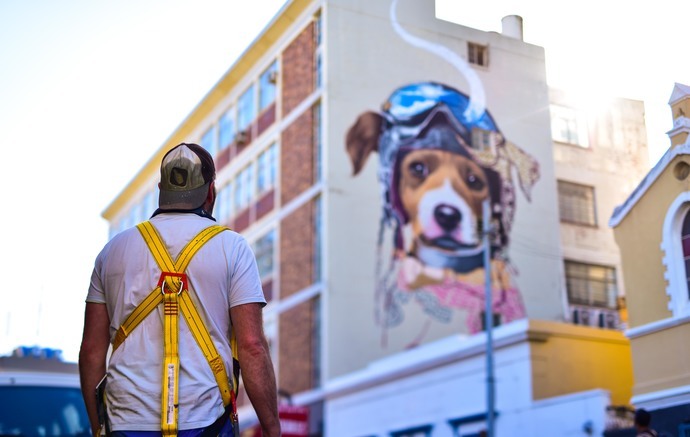 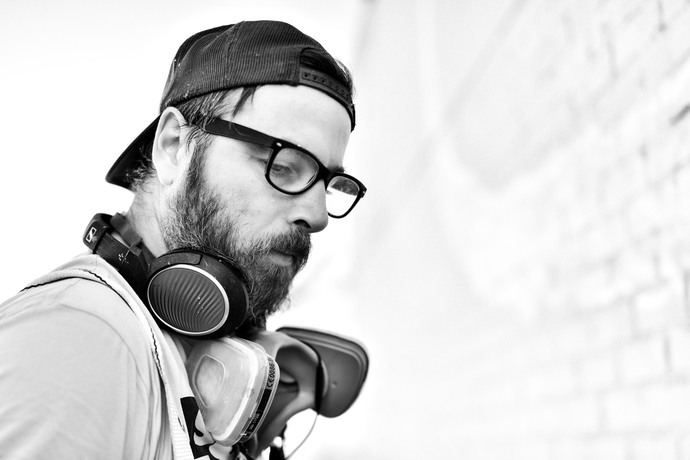 BAZ-ART plans to bring Bart Smeets back to Cape Town in February to create more exceptional murals around the city. 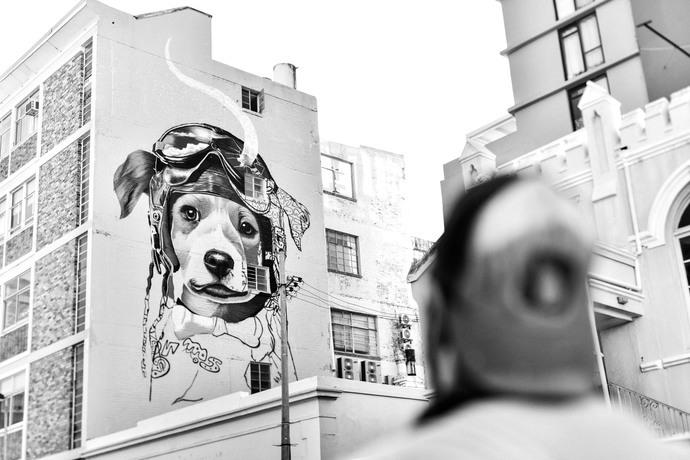 You can find this beautiful piece opposite Lefty’s on Harrington Street, Cape Town. 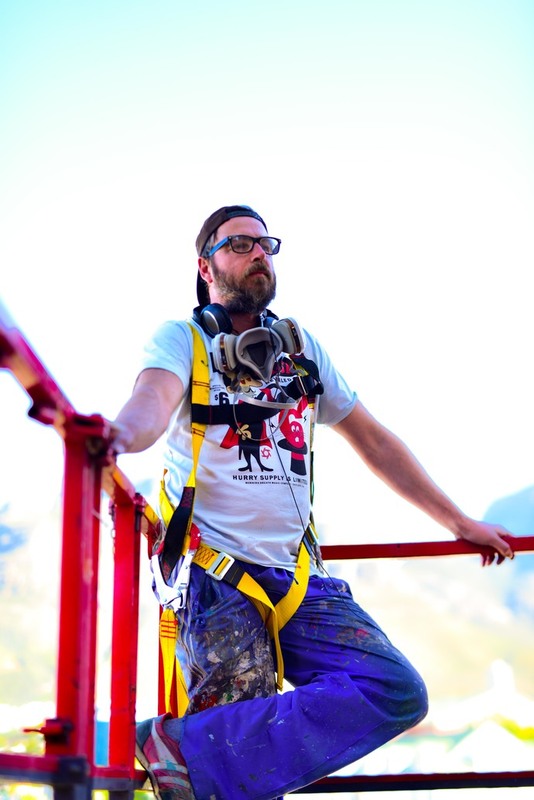 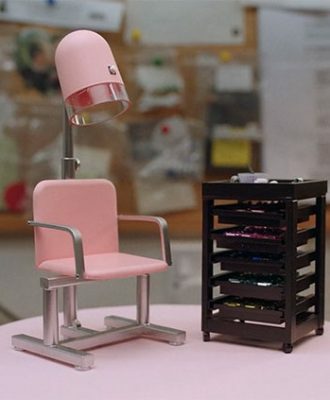 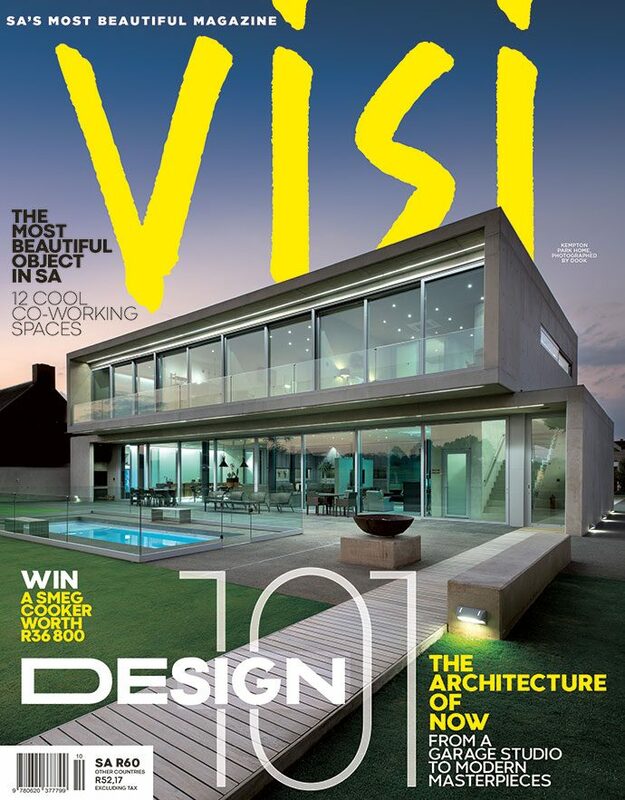 For more information, visit baz-art.co.za.